Successful concerts in Uruguay, VAV received a diplomatic charter from the embassy! 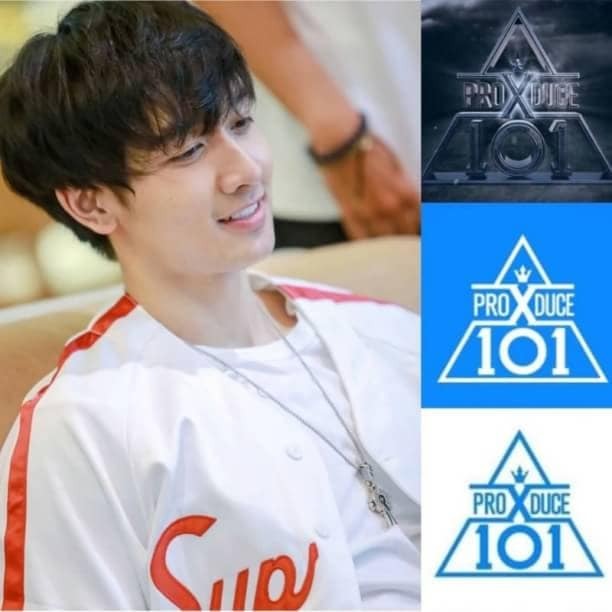 On March 1, VAV performed in Montevideo, Uruguay to hold 'VAV 2019 MEET & LIVE Senorita Latin Tour.' 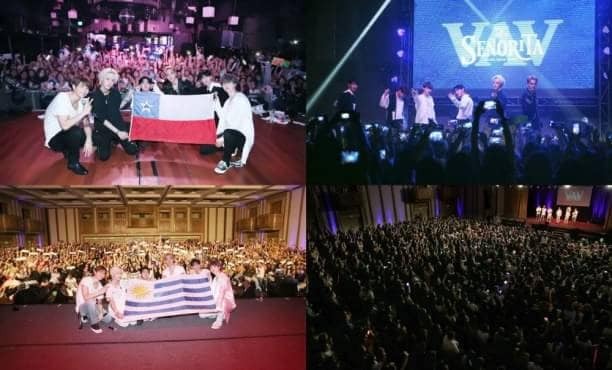 Being the first Kpop group to hold concerts in Uruguay, VAV was able to unite different cultures between Uruguay and Korea. 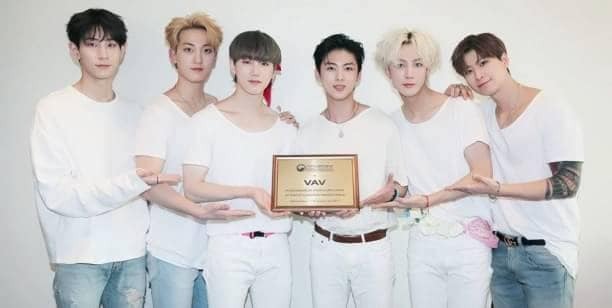 The South Korean ambassador who was present at the VAV concert gave a diplomatic appreciation certificate to the VAV who had been willing to come to the Latin American country. Meanwhile, VAV just released the song 'Senorita' at the end of last summer. Now, they are preparing to go to Mexico to attend the encore of this Latin American tour.